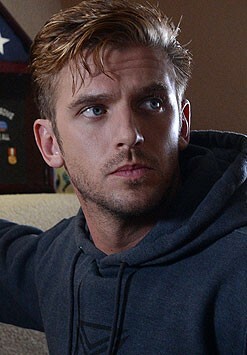 English actor best known for his portrayal of Matthew Crawley in ITV’s Downton Abbey from 2010 to 2012. In 2004, Stevens began his professional acting career when Sir Peter Hall cast him as Orlando (once again, opposite Rebecca Hall, who played Rosalind) in his touring production of Shakespeare’s As You Like It. The tour took the production to the Rose Theatre in Kingston upon Thames; the Brooklyn Academy of Music in New York City; the Curran Theatre at San Francisco; and the Ahmanson Theatre in Los Angeles. His debut performance earned him glowing reviews from prominent critics in England and the U.S., as well as a commendation at the 2004 Ian Charleson Awards.